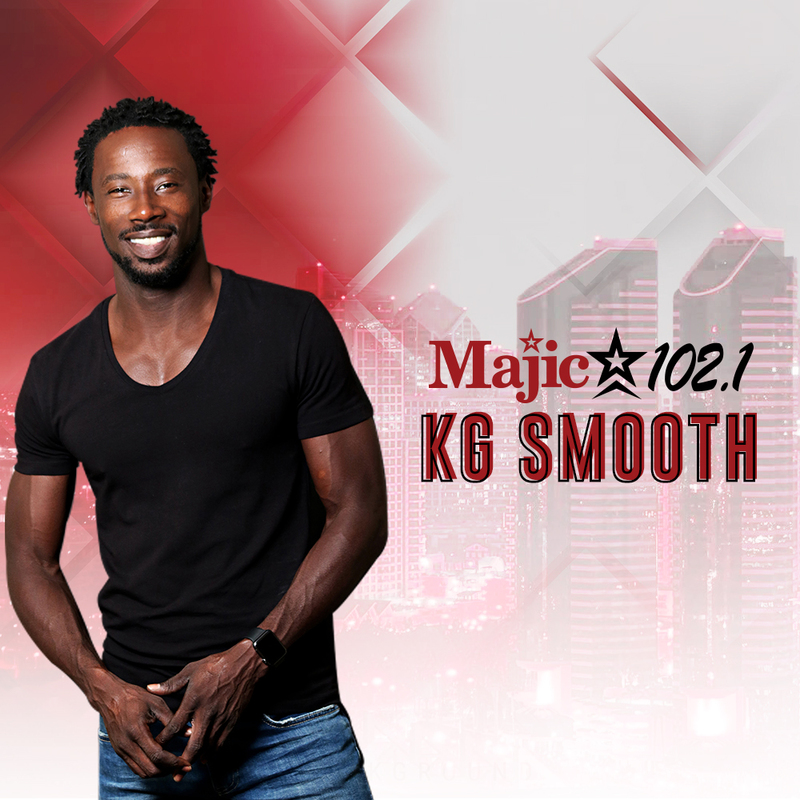 For this segment of Access Houston, KG Smooth welcomes Veronica Baxter-Lamb, Transportation Program Coordinator for the Houston-Galveston Area Council. Mrs. Baxter-Lamb tell us about August being Commute Solutions Month to empower commuters and employers to work together to improve air quality and regional mobility by adopting alternative commute options, like, carpool, vanpool, public transit, biking, and walking. Our next conversation is with the founder of She’s Happy Foundation, Mr. Warren Broadnax, who wants us to know about the 6th Annual She’s Happy Foundation School Supply Giveaway. The goal of She’s Happy Foundation is to fill the gap and serve those families in need and make sure everyone starts the 2018-2019 school year on the right foot.